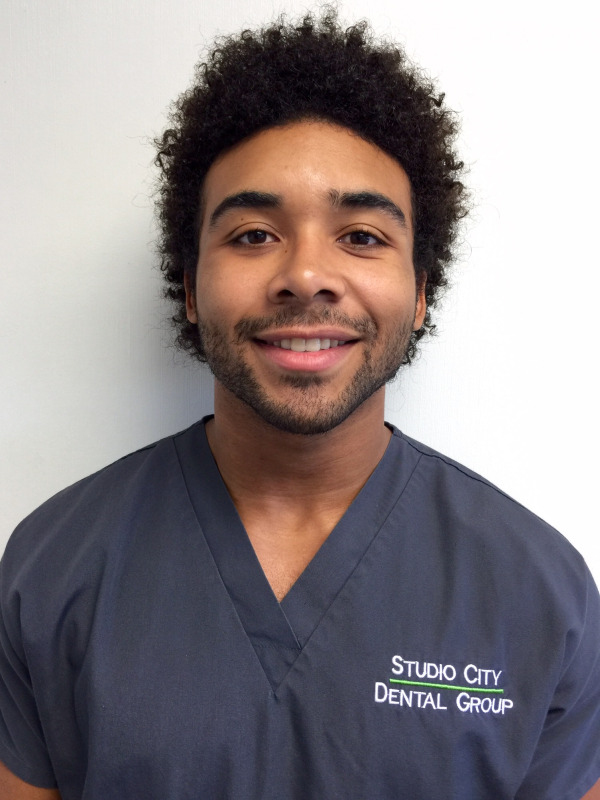 At the core of our Studio City dental practice is a friendly team of professionals that are dedicated to your utmost comfort and optimal oral health. We view each patient as a unique individual, and tailor each treatment to your specific needs. As part of our commitment to providing close, personalized attention to every patient, we want to encourage patient communication. Please know that we are here to provide outstanding patient care, and that we value the trust you have placed in us. 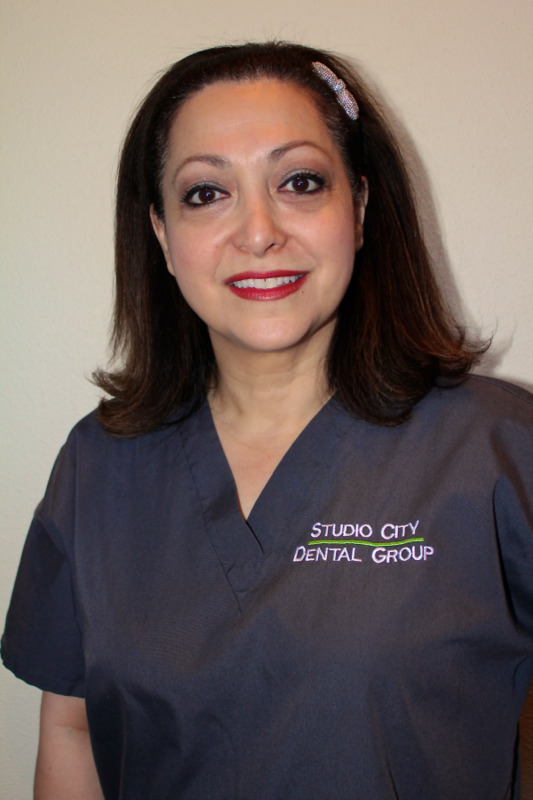 I have been with Studio City Dental Group for the past 25 years. I love being part of this great team and taking care of our patients. Being here for so long has allowed me the privilege of watching many generations pass through our group. It’s wonderful to see how our office has made so many smile. I truly believe this is a great place to work and I’m humbled by the love and generosity of the doctors. Outside of work I enjoy reading and spending time with my family and our little dog, Donuts. I began with SCDG as a Receptionist in June of 1997. I was given the opportunity to grow within the office to a few positions which led up to my current position. I have enjoyed all the positions I have had and being able to learn from each one of them. I have also enjoyed seeing the success stories for our patients at each of those different positions. I believe in keeping a positive attitude is key in being successful! I enjoy spending time with my family & 2 dogs (Maltese and Doberman) in the evenings and on the weekends. My personal hobbies include baking & taking on home remodeling projects. 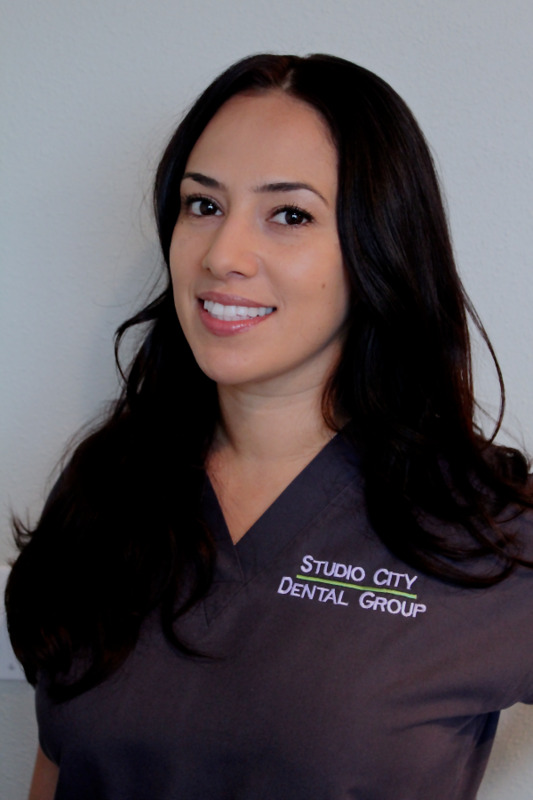 I started at Studio City Dental Group as a Hygienist back in June of 2006. I graduated from Loma Linda University. I enjoy working at SCDG. My spare time is spent with my family and I like photography. 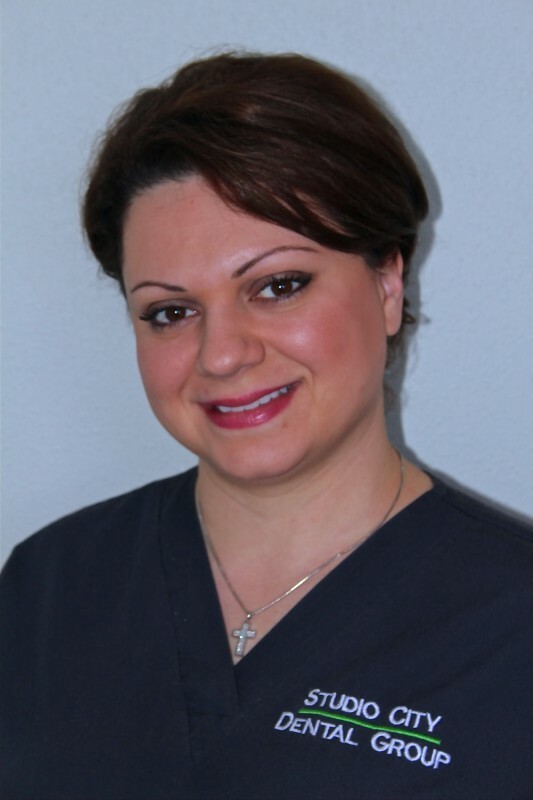 I joined SCDG in early 2011, as a part-time hygienist. I like the practice and the beautiful view we get from this building. 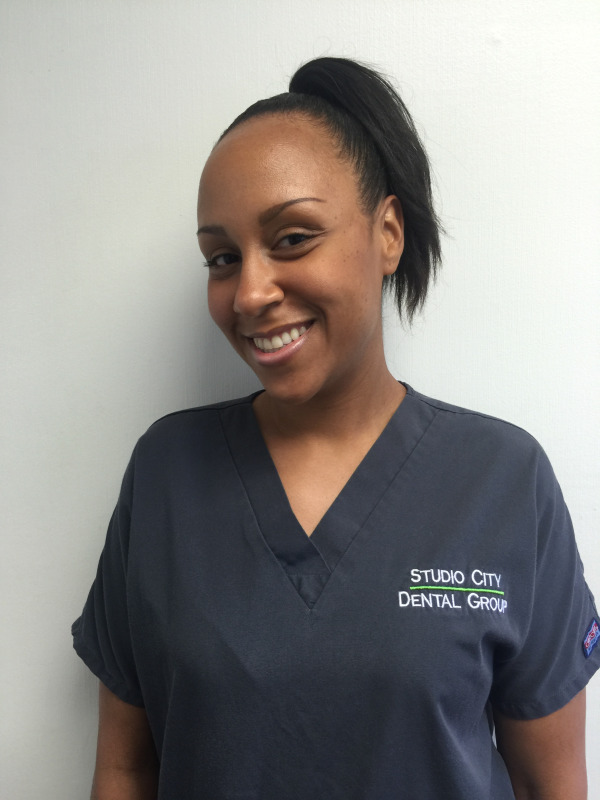 I graduated as a hygienist from WLAC in 2010, but have worked as an assistant long before. My hobbies are reading history and doing artwork, such as sketching, paintings and sculpting. I love animals and learning languages. Growing up with braces made me realize the importance of oral hygiene and how teeth are the first thing people notice. 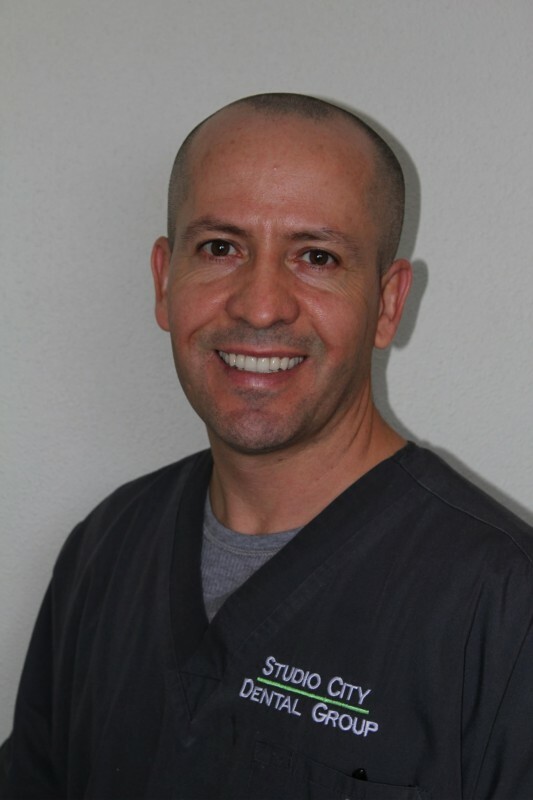 My #1 goal is to make sure my patients are satisfied with their cleaning and comfortable during the process of it. I love to travel with my husband and enjoy hearing about my patients travels. I love watching HGTV and talking about home improvement until I actually have to do it. I enjoy visiting theme parks like Disneyland and Universal Studios regularly. I love spending time with my husband, my family and my dog. Also in my spare time I love to do nothing, I can do that all day! I have been a Registered Dental Hygienist for over 30 years and could not imagine doing anything else. My mission is to be a leader in providing high quality service to patients. I received by dental hygiene degree from Howard University, practiced in Maryland and moved to California a year ago. I have two amazing children, enjoy going on hikes, biking, and dancing tango in my free time. 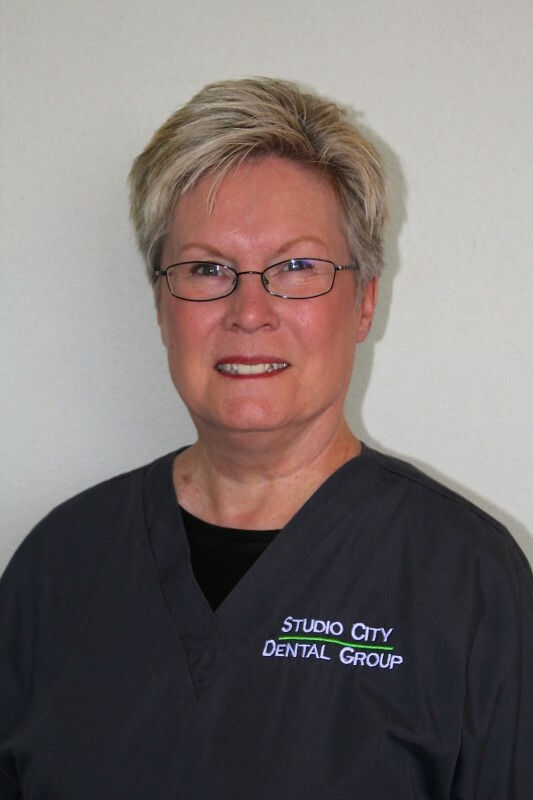 Working at Studio City Dental Group since 2002, I have earned my Registered Dental Assistant certification, the majority of my experience being in Restortative Dentistry. I have grown up in this office as, yes, Dr. Fred is my Father and Dr. Michael, my Uncle. During my spare time, I enjoy cultivating succulents and cacti. My husband and I also have a Bird Breeding business, “Canaries With Care”, which sells birds, cages, and accessories. 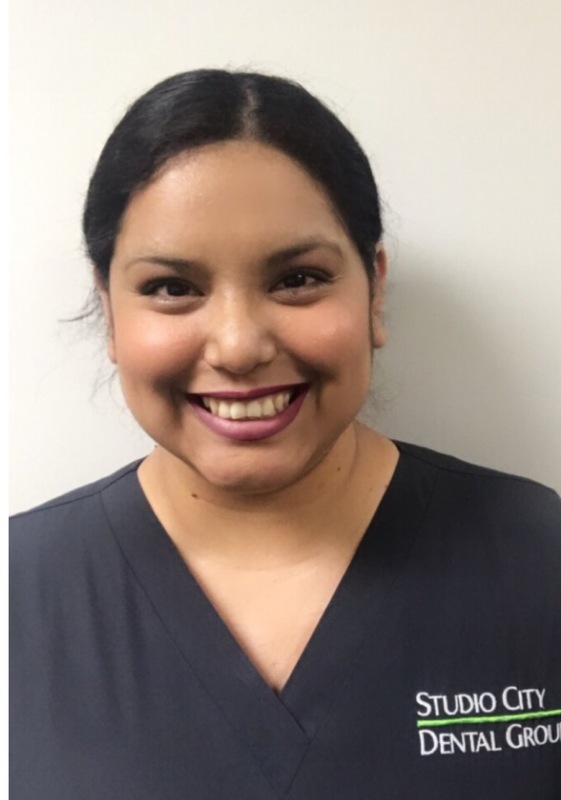 I have been a Dental Assistant for 8 years and my favorite part about being a DA is meeting new patients and helping them get a smile they deserve. In my free time I enjoy spending time with my family and taking my daughter to Disneyland. 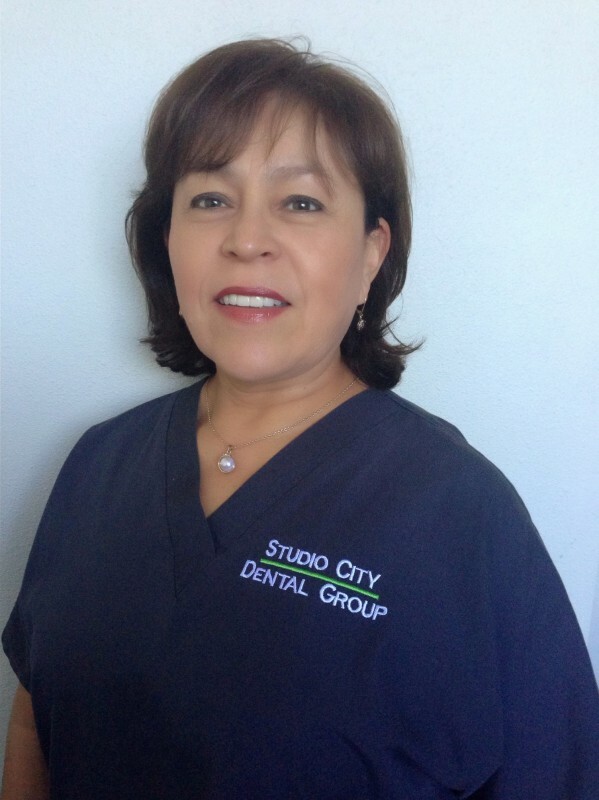 I have worked for Studio City Dental Group since 2013. Over the years, it has been very rewarding to watch our patients grow up and to see their smiles at the end of treatment. Outside of the office I enjoy cooking, baking, and spending time with my family. 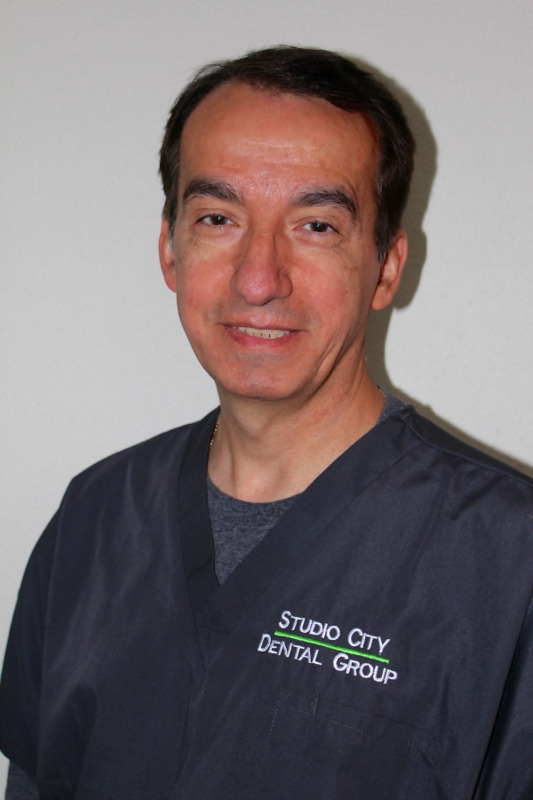 I have worked in orthodontics for over 25 years, and have been with Studio City Dental Group since May 2018. My favorite part of orthodontics is getting to know the patients as well as seeing their excitement during and after treatment. Outside of the office I enjoy yoga, Pilates and spending time with my family. I have been with the office since (St. Patrick’s Day) March 17, 1980. I started in the insurance department and continued to excel which led me to my current position. On my personal time I enjoy spending time with my family. I also love to travel, read and garden. I have been a part of this great team since 1997. I started as a Receptionist and learned so much here which led me to my current position as a financial coordinator. Outside of work I enjoy dirt bike riding. I also enjoy spending time with my family. I have been with the office since October 2014! I'm a Financial Coordinator and I've learned so much in my current position. On my personal time I enjoy spending time with my son. I also love to watch movies, workout and laugh. I have been with the office since 1997. I'm thankful for the opportunity of being able to grow within the company and enjoy being part of this great team. On my personal time I enjoy the adrenaline rush of outdoor activities such as snowboarding down great mountains, dirt bike riding through the deserts, and discovering new hiking trails. The freedom of creating my own path sets a sudden rush to me. Originally from England, I have spent over 30 years in the Dental profession. I really love the positivity of being involved in Orthodontics, seeing dramatic changes resulting in beautiful smiles is rewarding and getting to know patients and their families is a real pleasure. When I’m not at the office I enjoy walking my Chihuahua/Corgi rescue pup around the neighborhood, yoga, cooking, dining out, reading and traveling. I have been with the office since 1982! I am happily married and have 2 children. During my free time, I love to read. I have been an employee of SCDG since 1996. I enjoy outdoor sports activities such as dirt bike riding and during the winter time, snowboarding.